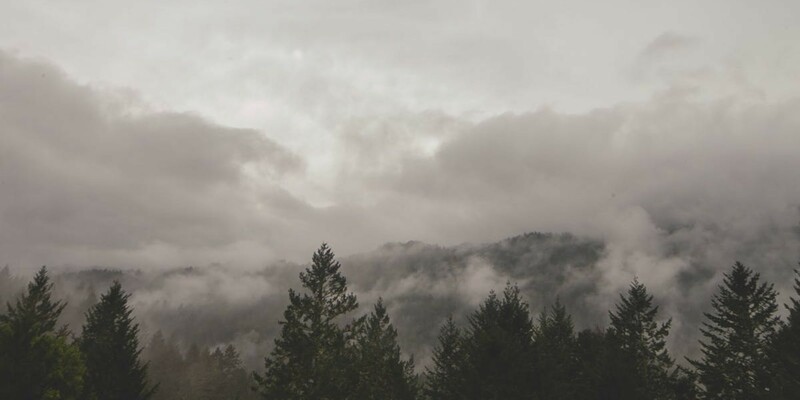 If you’re using any sort of cloud infrastructure, it’s absolutely imperative that you employ cloud native backup to help support and extend your cloud. I know, I know–you’ve already got dozens of vendors set up with seemingly compelling Band-Aids for your latest crop of problems, but I promise you: you don’t want the Band-Aid. Here’s why. 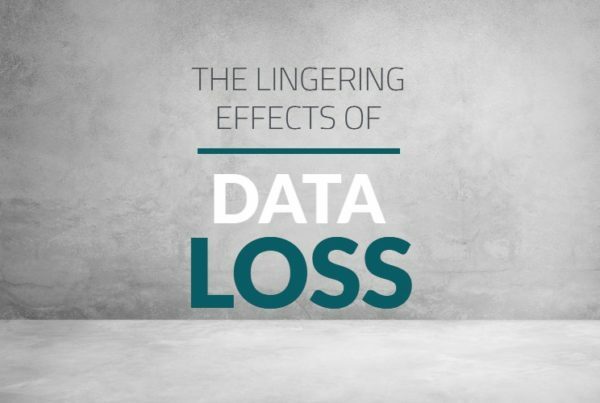 You’d like to think your cloud is considered safe, but data loss happens. It happens a lot: hardware malfunctioned during a firmware update; someone fat-fingered a configuration; your server room was dampened by a leaky pipe. The list goes on. No matter the reason, without a cloud native backup solution, you’re risking losing your data forever. You might think that data redundancy will shield you–but if there is corrupted or misconfigured data/VMs, then that error is then replicated across your systems, and you’re left high and dry. What you need is to be able to go back to a specific point in time, and to have fast access to reliably restore your entire workload to that state when you need to. There are lots of legacy tools on the market. From time to time, cloud admins ask themselves if it makes sense to use the tools they already have. Sure, it’s possible, but you’re severely crippling the functionality of your backup and restore operations by doing that. By force-fitting an outdated approach onto a modern cloud, administrators typically must settle for disruptive, agent-based solutions that lack multi-tenancy and only store data in proprietary formats that require their tools to unlock. Often, normal day-to-day changes in the cloud environment require extensive, ongoing manual intervention just to keep the records current and functional. How do you compare Windows 3.1 with Android? After all, both are multi-tasking operating systems with a graphical user interface. You and I know that the similarities end there: Windows 3.1 is not meant for mobile and hasn’t evolved since 1980s. We can technically port Windows 3.1 to mobile devices, but that doesn’t make it a mobile operating system. Likewise, legacy backup solutions cannot be ported to address cloud backup needs. Would you race a Formula 1 circuit with state-of-the-art car but with a 1960 era pit crew? The only time it worked was in Disney’s Cars but in real life, it is not a wise decision. When your cloud is agile and elastic, your backup solution should keep up with your cloud. This is where cloud native solutions differentiate from legacy backup solutions. Typical descriptions of “cloud native” applications talk to points of power and scale. Yes, those things are true, but that’s not really what we’re talking about here. When we reference “cloud native” backup, we’re talking about a solution that’s been built specifically for OpenStack clouds. These types of solutions not only enable performance, but reduce time spent on management activities and make data easy to backup and restore. You shouldn’t have to dedicate that much time to these areas. At Trilio, we subscribe to a cloud native backup philosophy (more on that later…). That’s largely because we’ve seen firsthand that, although clouds are often complex and unwieldy, a good backup strategy makes recovery pretty simple… and it can drastically reduce the time it takes to get environments back up and running in the event of a disaster. After all, time is money. These days, any serious cloud implementation includes a robust DevOps process. DevOps and Infrastructure-as-Code (IAC) have became synonymous with cloud life cycle management: DevOps tools help you with configuration management and IAC lets you version control your configuration. Essentially, the life cycle management of cloud is fully automated, without ever needing manual intervention. Re-architecting your cloud is easily one of the most challenging tasks in IT. When you choose a backup solution, look for one that adheres to your established cloud management practice. Whether you are deploying a new cloud, scaling a cloud, or upgrading the cloud, your backup solution should be managed by the same processes you implemented for your cloud. A typical cloud supports hundreds or thousands of tenants who deploy and manage their applications on an ad hoc basis. They have total autonomy (within a given role) to provision the resources they need as they need them, including VMs, network, and storage from their portal. Backup, recovery, and management shouldn’t be any different. Each tenant should be able to set the data protection policies that their applications require and manage data retention based on individual application SLAs. Rather than limiting these activities to backup experts (and watching the help desk tickets pile up in the process), OpenStack tenants should be able to log into Horizon and administer their own backup policies at their leisure. Since many OpenStack backup projects are relatively immature, we’ve seen a lot of folks in this space cobble together a custom solution by choosing different technologies from different vendors. In most cases, they end up selecting a backup engine from one vendor, a dedupe hardware appliance from another, and backing up the incompatible solutions separately in their proprietary formats. Unsurprisingly, this doesn’t typically end favorably. It’s easy enough to tuck them away on a remote server as a literal “back up plan,” but if you need to recover from proprietary formats or just manage them, you will need to have valid license(s). Forever. That’s astonishingly restrictive. Clouds simply aren’t tidy. They tend to have thousands upon thousands of workloads spanning multiple VMs that are using a few dozen variations of network and storage configurations. But legacy backup solutions are still VM-centric: they’ll only capture a single VM or data volume. 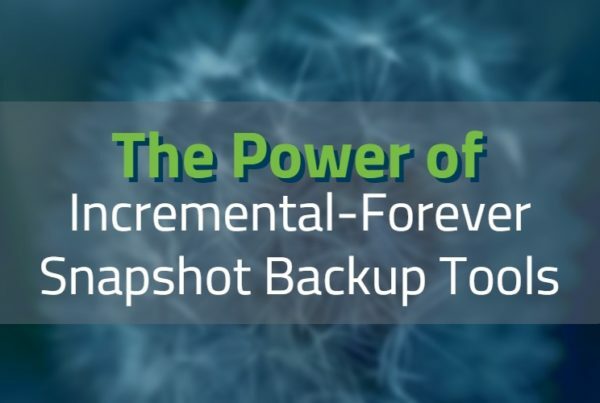 So when you apply this legacy backup solution to your cloud with applications distributed among multiple VMs, you simply won’t be able to capture all the critical configuration data associated with those VMs. In the good ol’ days, a central backup administrator was the master of your company’s data universe. They knew each and every application, and created custom backup solutions that were catered to each. The backup solutions they purchased reflected the keys-to-the-kingdom oligarchy. In cloud, there is no central administrator and the cloud administrator is not privy to all the applications that were deployed by all of their many, many tenants. Documenting it would be fruitless, since it changes faster than you Vizio a topology, anyway. In fact, in true cloud environments, cloud administrators cannot access each tenant. Today, IT departments that force-fit legacy products to create an OpenStack backup solution are walking a dangerous line. It’s simply not correct to assume that your cloud administrator has total and complete access to all tenant applications. Beyond that, it’s unwieldy to centralize backup and recovery activities to a handful of individuals rather than delegating them to the tenants who want control, anyway. Here, it makes sense to keep a lean centralized team and distribute the work across your organization via self-service GUIs. At Trilio, we’re frenetic about giving administrators and tenants the right level of access and control in their clouds. We made a choice two years ago to pursue a cloud native approach. Building a cloud native data protection solution was not only a natural first step for our company, but almost a necessity for the OpenStack market at large: there just weren’t any enterprise-caliber options available for OpenStack backup today. 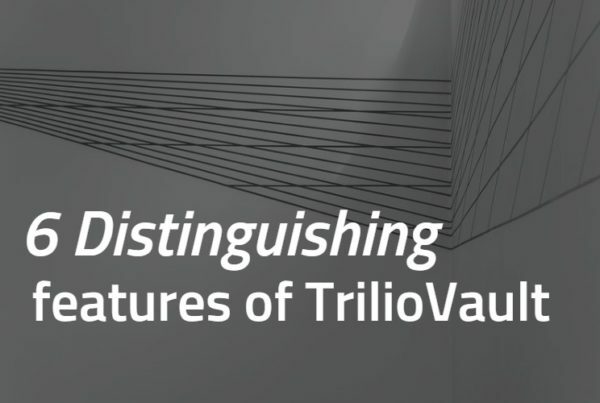 Today, TrilioVault remains the only cloud native backup solution for OpenStack clouds.